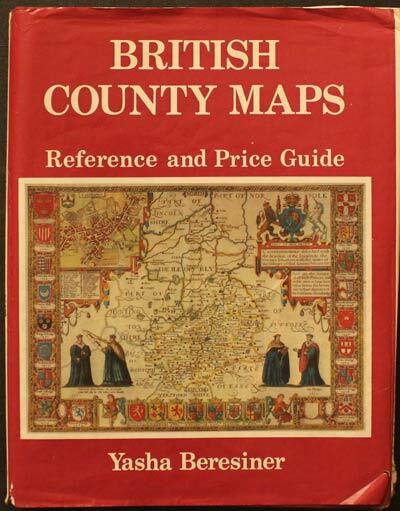 Books about antique maps continue to be published. But do not forget some of the excellent reference books that have been published over the past 30 years and more. These can sometimes be difficult to track down. I will continue to add links to interesting books I find and trust that you will find this page of interest and use.